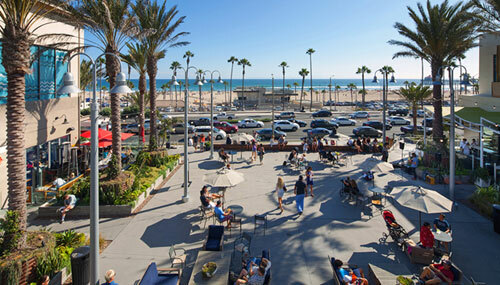 Visitors and locals in Huntington Beach (Surf City USA) have a bodacious place to chill out and enjoy the latest in gourmet California casual cuisine. To find out for yourself, just head to Lot 579. 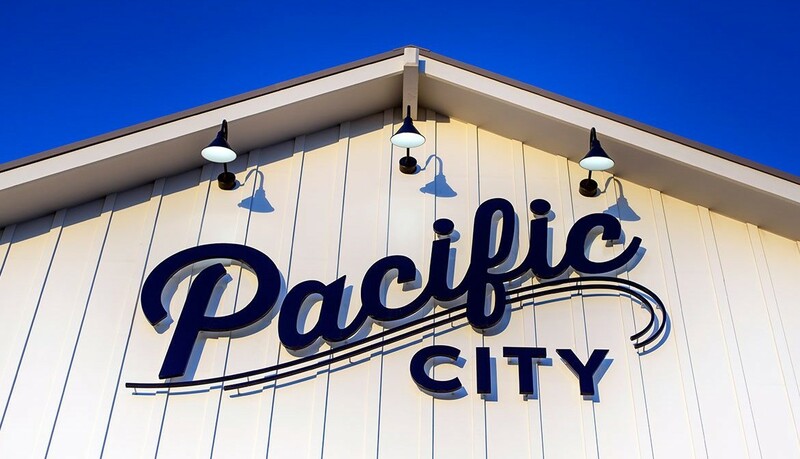 Located in the stylish, beach-themed Pacific City complex on Pacific Coast Highway, Lot 579 – named after lifeguard stations 5, 7 and 9 across the street – is a trendy, upscale food hall that gives new meaning to your typical shopping mall food court. Just steps from the sea and sand, with ocean breezes, Lot 579 has everything under one roof. 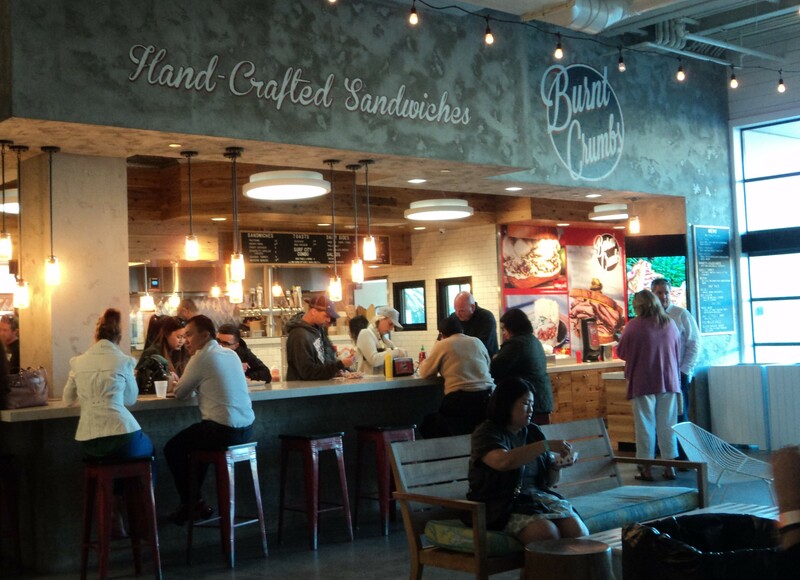 From fresh-caught seafood, artisanal sandwiches, burgers and beer, and Italian specialties to tempting cupcakes, homemade ice cream and cool pops with your own custom flavors. Whether you’re taking a break from surfing or sightseeing, shopping or sun worshiping, Lot 579 is the perfect port (with or without a storm) to drop anchor. 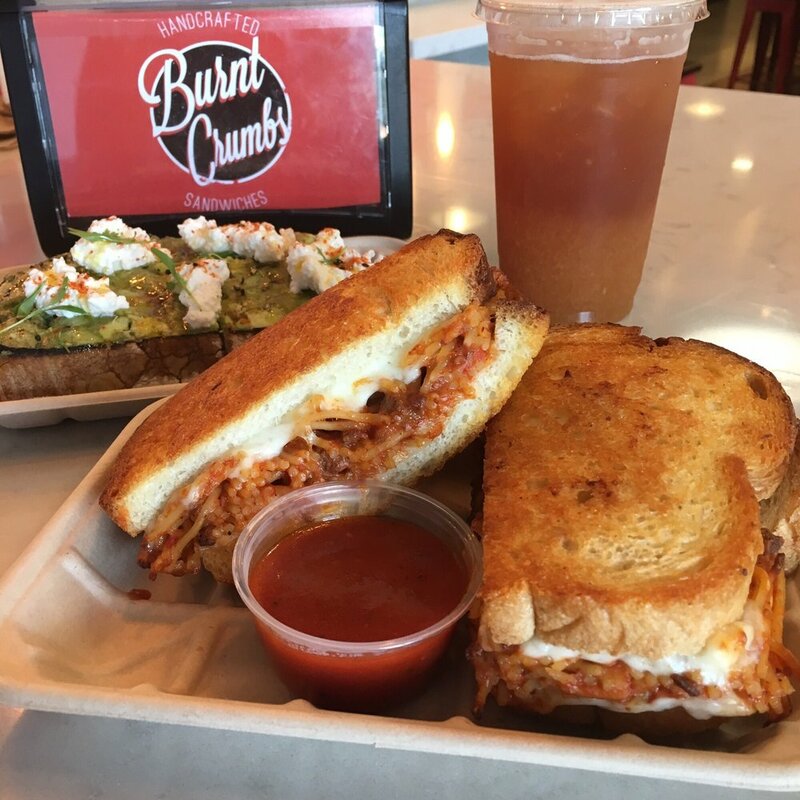 SurfWriter Girls Sunny Magdaug and Patti Kishel give a BIG two surfboards up to Burnt Crumbs‘ signature spaghetti-grilled cheese sandwich mashup, a sandwich that’s gone viral on social media food sites. 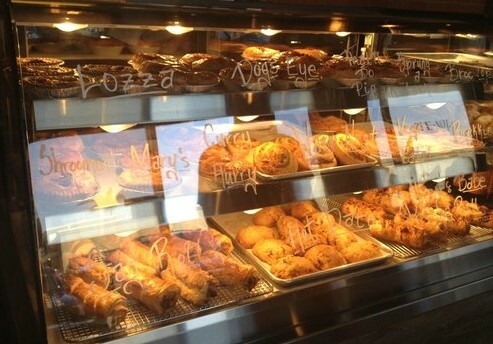 There’s also a fried chicken biscuit sandwich, classic turkey, pastrami, crispy pork, Reuben, and more. 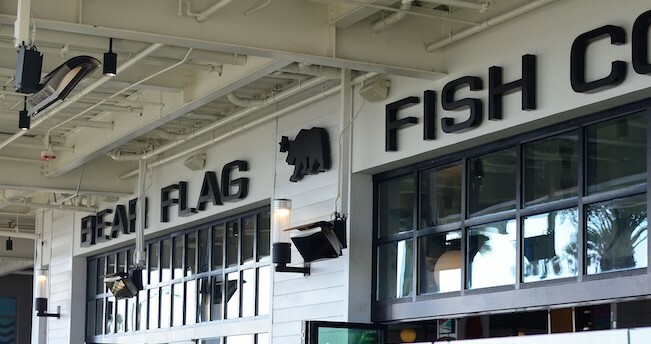 The Bear Flag Fish Co. prides itself on offering “the best cut of the best fish. 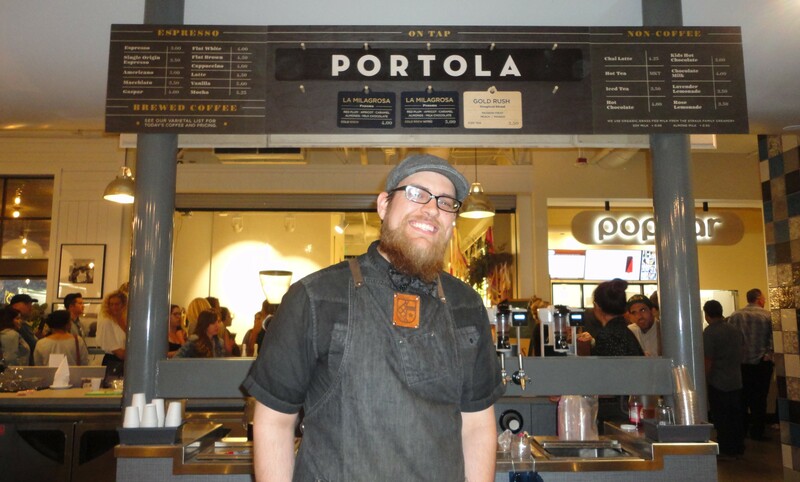 Fresh out of the ocean, expertly prepared.” Everything’s sustainably harvested and mostly local. So, whether you opt for a sashimi plate or ahi poke bowl or go for an order of fish tacos or a seafood plate, you know you’re making an environmentally-friendly choice. Living up to its name, The American Dream will have you dreaming about its burgers and truffle mac & cheese. 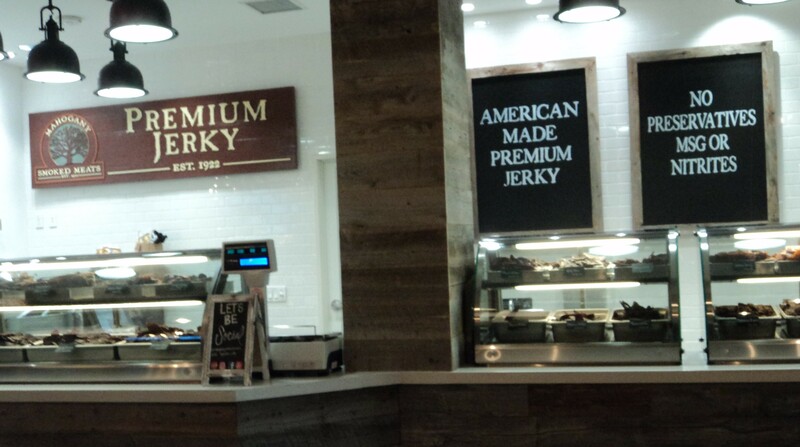 Mahogany Smoked Meats definitely knows a thing or two about beef jerky, ham steaks, pork chops and sausages. Based in California’s High Sierras, they’ve been smoking premium meats over mahogany logs since 1922. 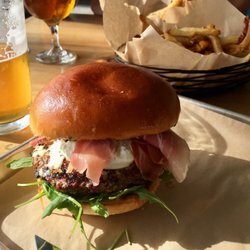 For a taste of the neighborhood – Italian style – look no farther than Il Barone Sicilian Street Food. 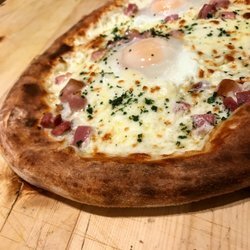 With roots going back more than a generation to a family-run restaurant outside of Milan, the pizzas, fresh calzones, and more will have you singing ‘O Sole Mio. Or how about something from the Land Down Under? 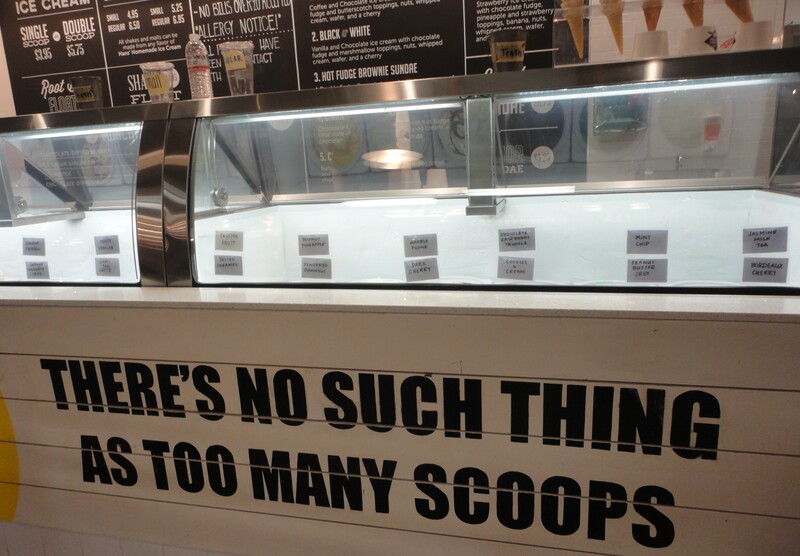 SurfWriter Girls say, “Why not?” Better yet, Pie-Not. 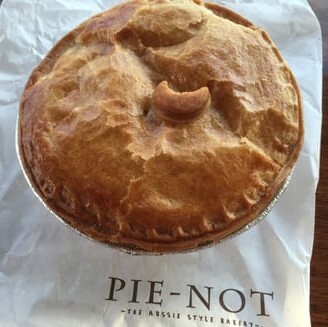 The Aussie-style bakery’s hand-held meat & veggie pies are savory and delicious. 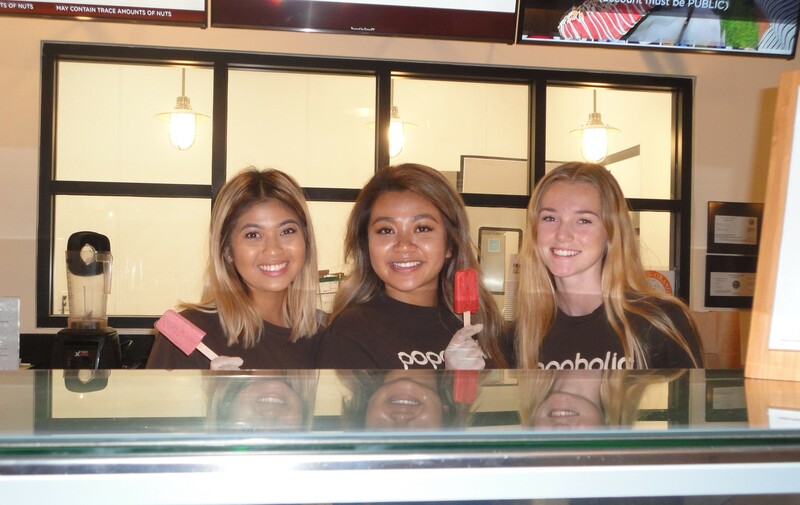 For a special treat or dessert there’s Popbar, Frosted Cupcakery, and Hans’ Homemade Ice Cream to tempt you. 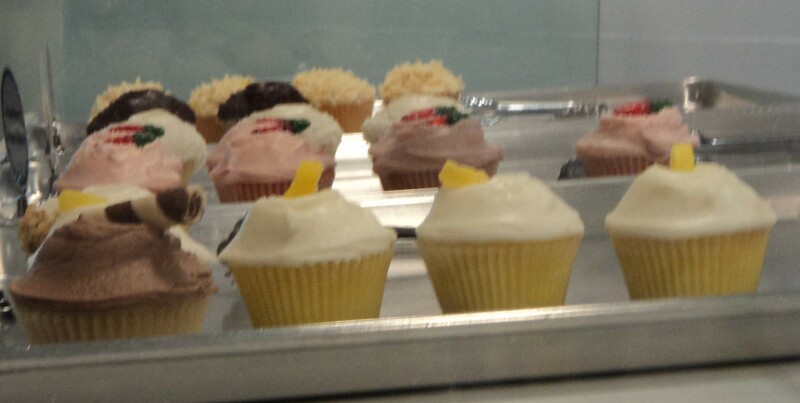 The brightly-colored gelato on a stick, mini-cupcakes and creamy ice cream are definitely worth leaving room for. 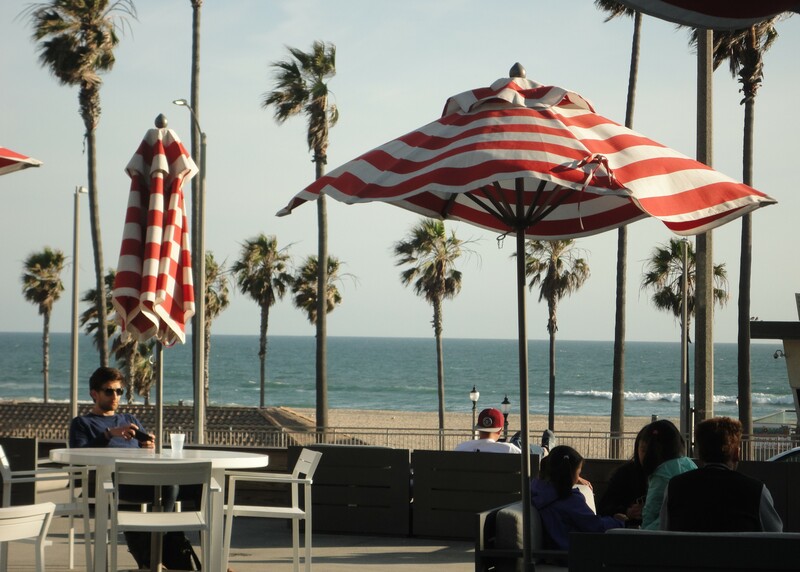 If you want to just stop and relax, grab a cup of premium roasted coffee from Portola Coffee Lab or a cool beer at The Dude’s Brewing Company. 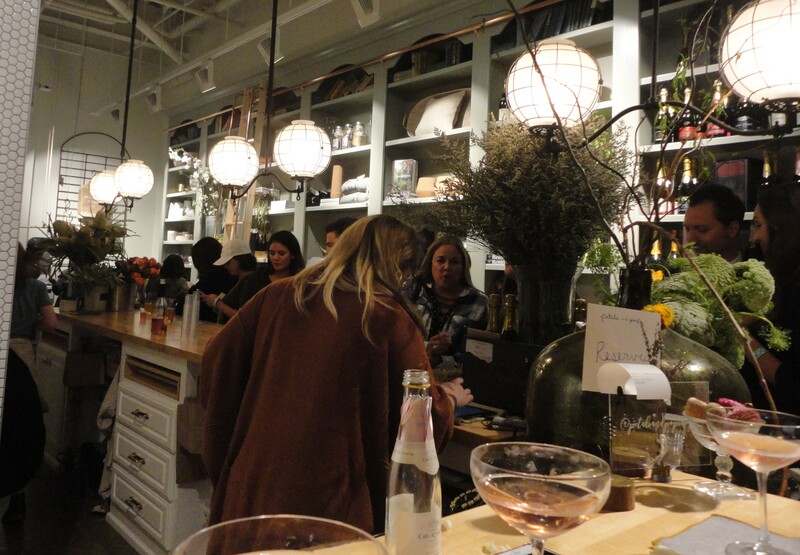 Or stop by Petals & Pop for a celebratory glass of Rose Champagne. 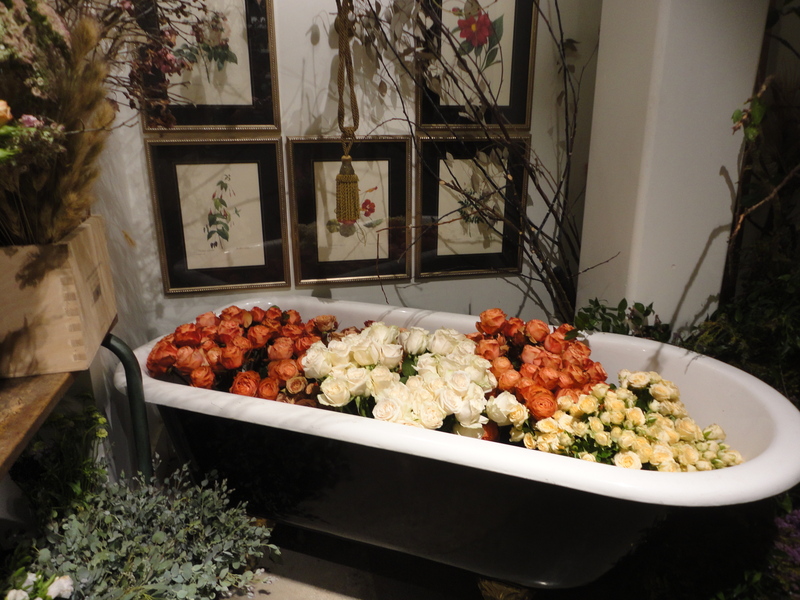 They have lots of wine to choose from, gifts, and flowers, too – a whole bathtub filled with them! 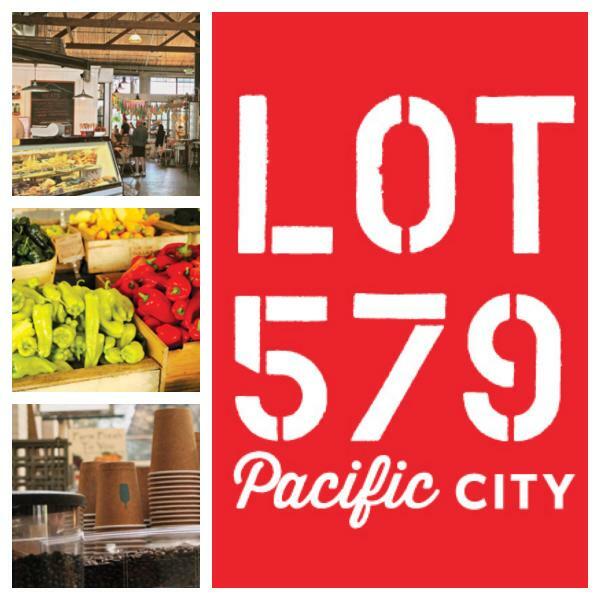 Lot 579 is much more than just a place to refuel or escape the sun. 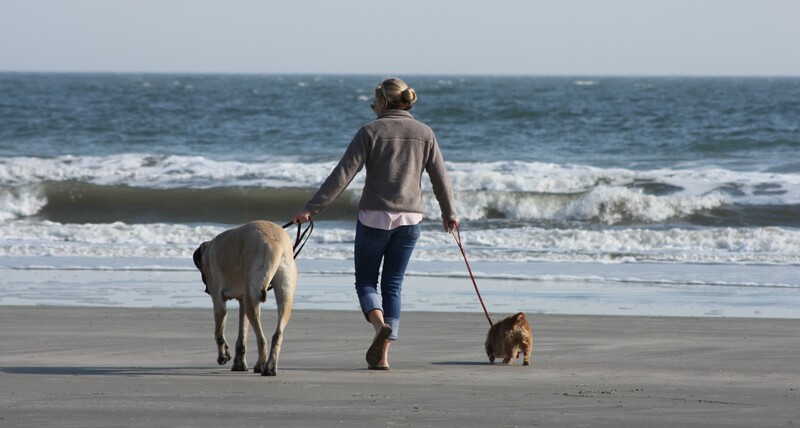 It supports the beach community, lifestyle and environment. 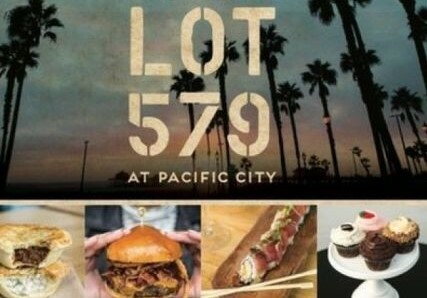 Donating to social causes, it recently hosted A Taste of Lot 579 benefit for the non-profit Surfrider Foundation, which is dedicated to protecting the world’s oceans, waves and beaches. 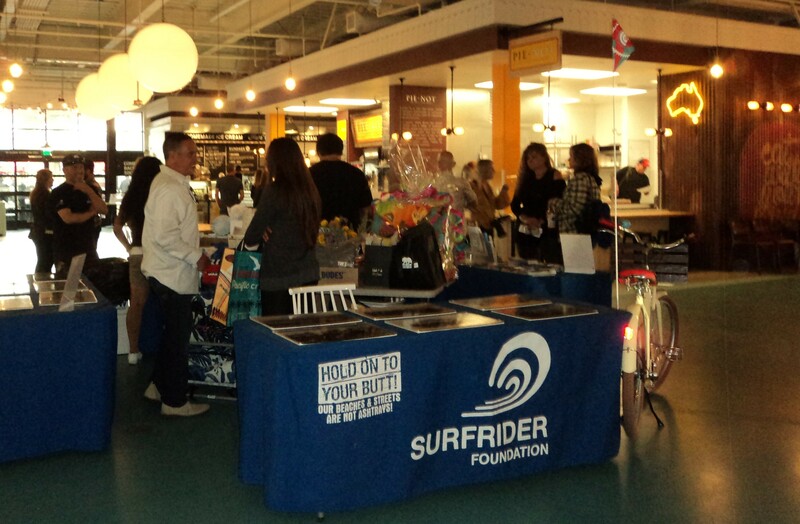 To find out more about the Surfrider Foundation benefit, check out the story in SurfWriter Girls. 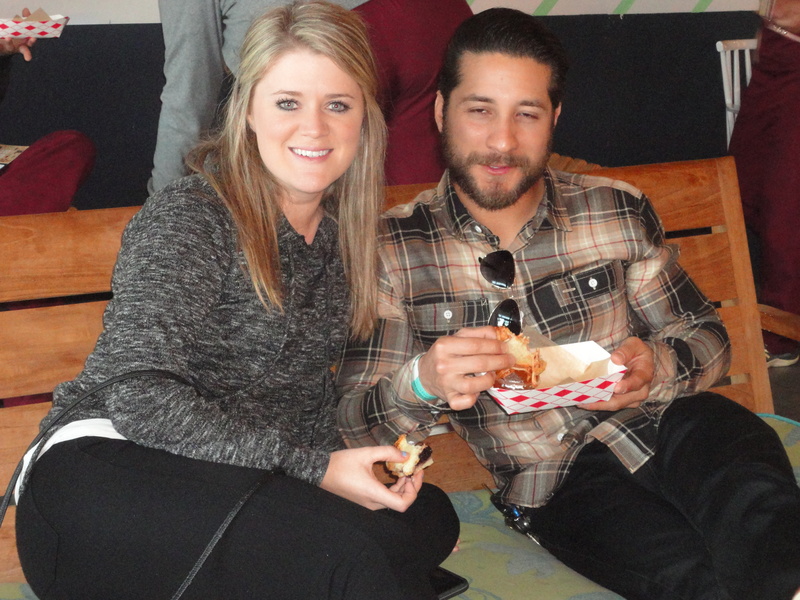 Just click: SRF Benefit. Bikinis, Boardshorts and Blue Jeans! Blue jeans are as much a part of the beach scene as bikinis and boardshorts. And they’re definitely California cool, no matter where you wear them! 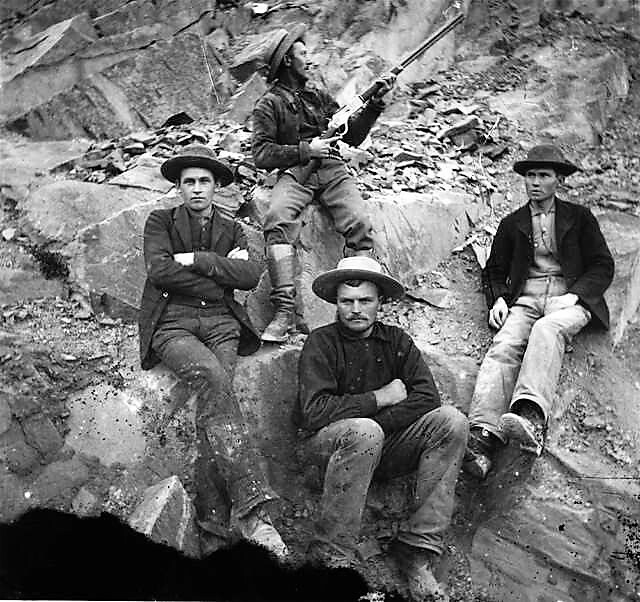 Created in 1873 when Levi Strauss and Jacob Davis made them for California’s gold miners, the rugged pants were an instant hit. 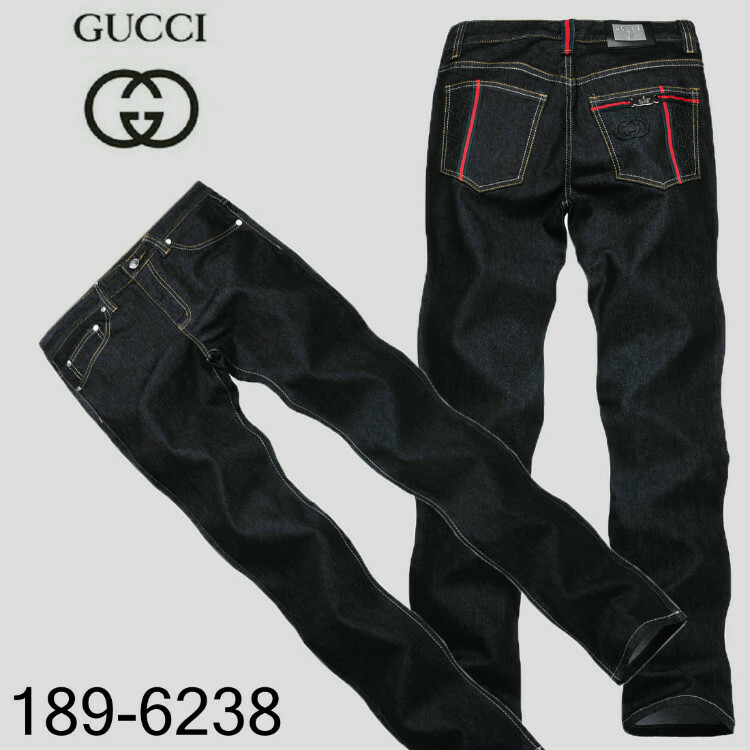 Their unique construction – with rivets at key pressure points – made the jeans last longer. Virtually indestructible, they were even granted a patent (#139,121) by the U.S. Office of Patents and Trademarks. 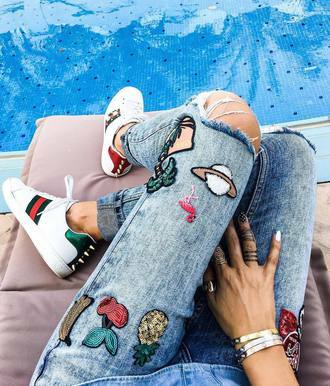 From casual to couture, ripped to rhinestones, boot-cut to bell-bottoms, blue jeans are as versatile as we are and go everywhere we go…especially the beach! Whether it’s foggy mornings, sun baked afternoons or starry nights. 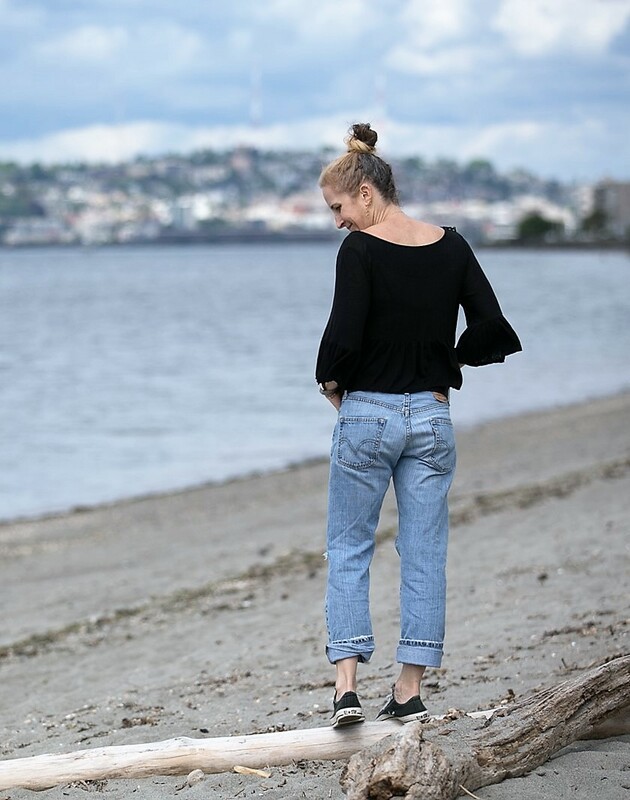 SurfWriter Girls Sunny Magdaug and Patti Kishel learned that 2017 is turning out to be the Year of the Blue Jeans. 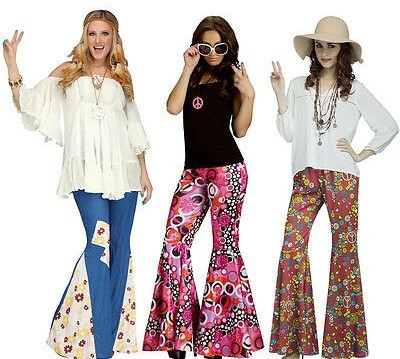 Designers are adding new styles and going retro with new spins on the classic flower power jeans of the 60s and 70s. to Citizens of Humanity, and Volcom are on board with new salutes to all things denim. 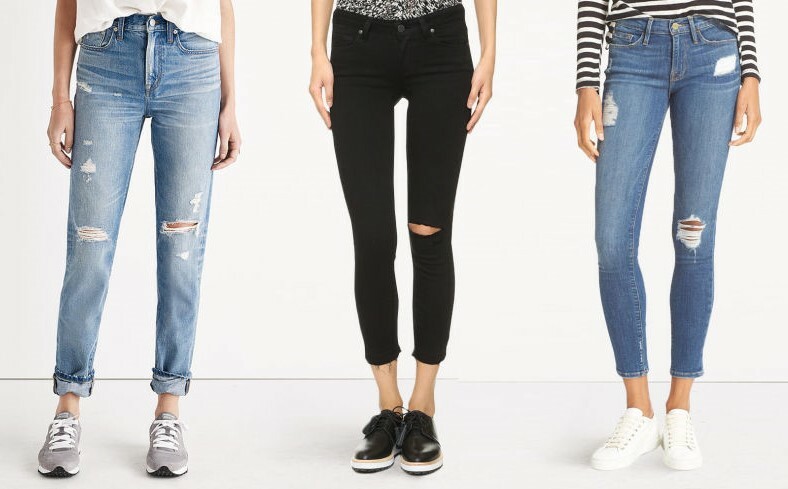 This year’s jeans aren’t just blue, says Glamour magazine. Add white and sand-color jeans to the mix. 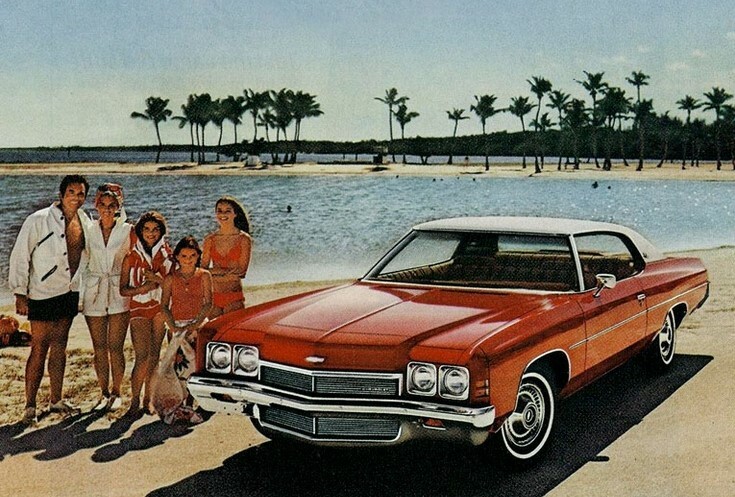 Or, make it a wave of color – orange, purple, lime green and turquoise! 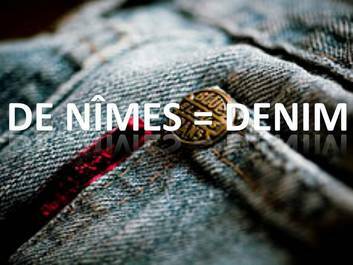 Whether we call them Levi’s, blue jeans or denims (Levi’s original fabric came from Nimes, France – de Nîmes), jeans are a classic beach favorite. 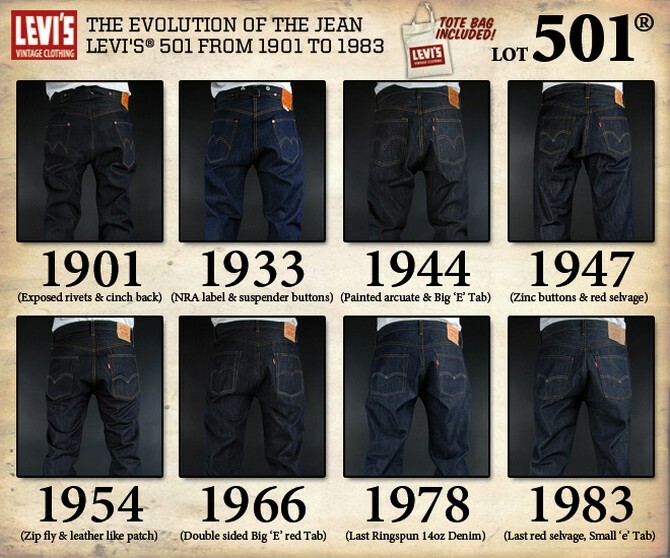 More than that, jeans are part of the fabric of our lives. Just ask Elton John, who’s even put them to music.